Mumbaikars and Punekars are no strangers when it comes to Lonavala. It is one of the few destinations that offer a wonderful combination of both adventurous as well as leisurely activities. Lonavala provides a lot of options for either a one day trek or an overnight stay and hence is a popular weekend getaway. We have compiled a list of places to visit in Lonavala which you can make full use of while planning your next trip! 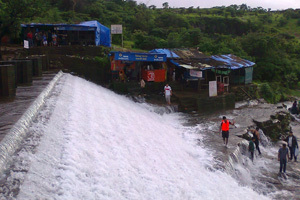 In this section, we bring forth all the adventurous activities and treks near Lonavala. 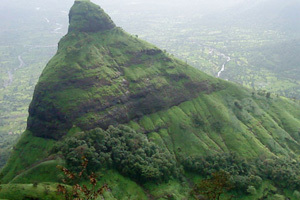 Lohagad is one of the most popular forts that are visited by adventure lovers. 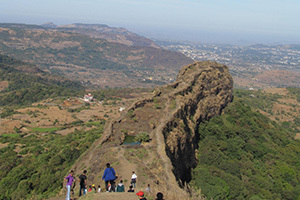 The best thing about undertaking a trek to Lohagad is that even first-timers can join in and have a gala time scaling the fort. A well-constructed road takes one right at the base of the fort. One should not miss the vinchu kata which is a primary attraction in addition to the great view! 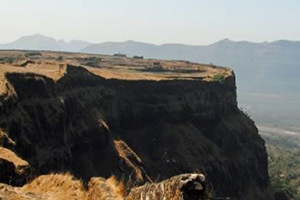 Korigad fort in Lonavala is another easy option for beginners. 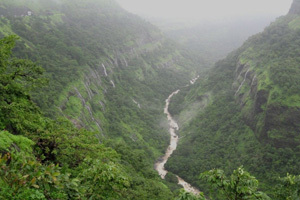 It is about 10 km from Lonavala and can be reached easily by road. Trekkers have to pass through a densely vegetated patch right at the base after which the trek becomes easier due to the presence of well-cemented steps. The view at the top is mesmerizing, even more so during the monsoon! Considered as Lohagad’s twin, Visapur is located at a higher elevation than Lohagad and is very popular among the upcoming trekking events in Pune. It is believed to have been constructed by Balaji Vishwanath, the first Peshwa of the Maratha Empire. Today, it lies in ruins and a few water cisterns and temples of Hanuman are all that remain at the top. However, it is a very good experience and must be on the to-do list of every trekker! 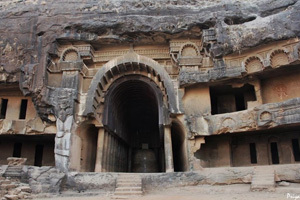 Bhaje Caves near Lonavala is a group of Buddhist caves located at the base of Visapur and can be accessed via Bhaja village. They are one of the most ancient caves in India and belong to the Hinayana sect of Buddhists. The most significant aspect of Bhaje caves perhaps is the presence of a large number of stupas. Visitors can refresh themselves with the sight of a waterfall that flows close to one of the caves at Bhaje during the rains. 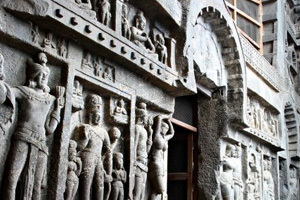 These caves date back to 160 BC and are the largest Chaitya caves in India. The caves housed a Buddhist monastery dating back to the 2nd century BC and had two 15 meter tall pillars. Only one of these pillars remains intact today and the rest of the space occupies a temple dedicated to Goddess Ekveera. 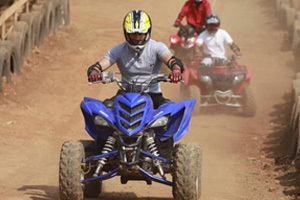 Della Adventure provides a variety of fun-filled and adventurous activities for adults as well as children and is an excellent place to explore if you are on a one day trip to Lonavala. Activities like Swoop Swing, Flying Fox, Aqua Zorbing, Paintball shooting and Rocket Ejector are very famous among the crowds. Apart from activities, it also provides accommodation and dining facilities. Pavana Lake is an artificial lake near Lonavala which came into existence after the construction of Pavana dam. Today, the spot is very popular for overnight camping where campers enjoy fun-filled activities and barbeque dinners! 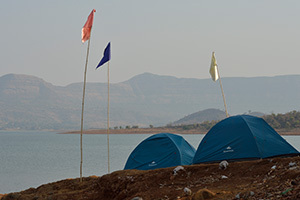 Small Steps Adventures undertakes camping to Pavana Lake on a regular basis and provides an enchanting experience through the medium of star gazing and warm bonfires on chilly nights! Also known as Tiger Valley/ Ulhas Valley/ Bell Valley, it is one of the most picturesque locations to explore. Unlike the other valleys, Canyon Valley surprises a trekker with a descent first and an ascent later. It is not safe to venture here during the rainy season but before or after monsoon is a great time to experience this unique valley climbing experience. Considered as one of the most scenic locations, Rajmachi trek from Mumbai can be accessed from various routes. The easiest of these is the one from Lonavala which stands at a distance of 15 km. 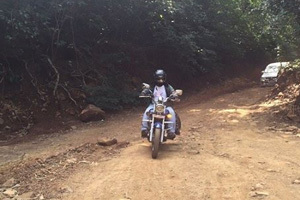 The road to Rajmachi is suitable for Off-Roading and Dirt Biking activities and is very well known among the biking community. Head out to Rajmachi with your ride and helmet for that extra bit of zing. We now share a variety of places to visit near Lonavala which can come in handy the next time you plan to unwind on a mountain. This spot is a must visit for people who are on a vacation. It is located just two minutes away from the Monkey Point and offers a splendid view of the surroundings. Enjoy your visit to this place by grabbing a cob of tangy corn during the monsoon and winter or an ice gola during hot summers! Also known as Tiger’s Leap, Tiger Point is a cliff top with a direct drop of 650 meters. It offers a mesmerizing view of the surroundings and is a well-known spot amongst travelers. It has become very commercial due to the presence of food stalls and a parking lot. During the rains, there is a small waterfall that flows in the vicinity and serves a relaxing experience. Bhushi Dam has been constructed on the Indrayani River and is one place that would satiate a visitor who wishes to experience natural beauty. During the monsoons, water from the dam overflows and flows on the steps, making it an even more enjoyable experience for crowds on a vacation. Due to its popularity, there is a lot of rush at Bhushi Dam during weekends and hence it is advisable to visit early in the morning to avoid traffic. 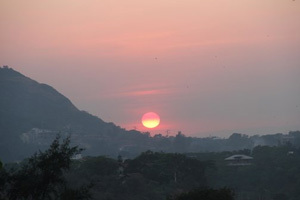 Visit this place the next time you plan to take some time off work and visit Lonavala. 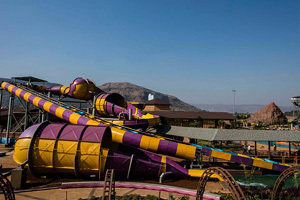 It houses the largest wave pool in India and is also known for its rides like Crazy River, Disko H20, Boomerango, Master Blaster, Nightmare, Skyfall, and Whizzard. The activities in the waterpark are supervised by helpers and lifeguards and there are also facilities for food and lockers.